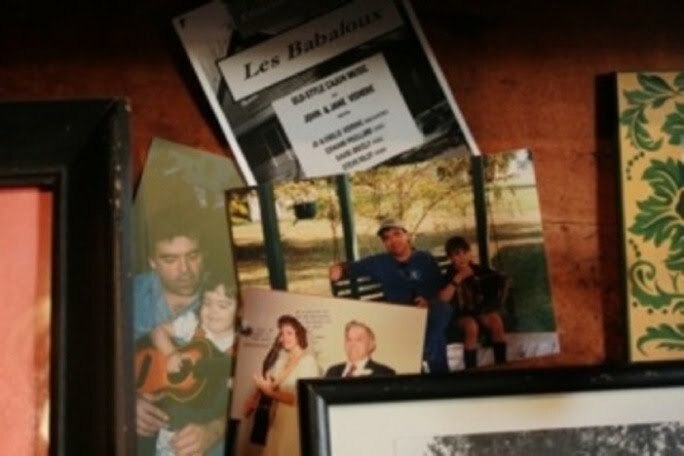 The Cajun music that John & Jane Vidrine share with family and friends is South Louisiana tradition to the core. Music is simply part of the Vidrines’ way of life, whether they are playing for a gathering of friends in the kitchen while waiting for a gumbo to cook or for in a concert or dancehall. 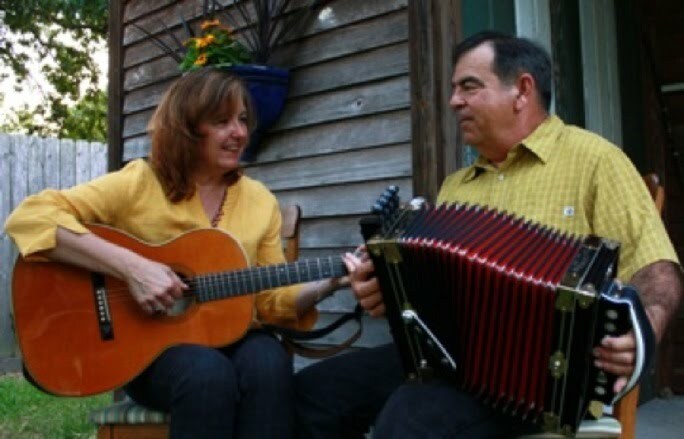 For nearly 30 years, John & Jane have played together near home in Lafayette, Louisiana and around the US, Canada & Europe. Their band often features Cajun music legends and family members as well. Old waltzes, lively two steps, and humorous stories combine to make magical down-home entertainment. You won’t be able to keep your feet still.